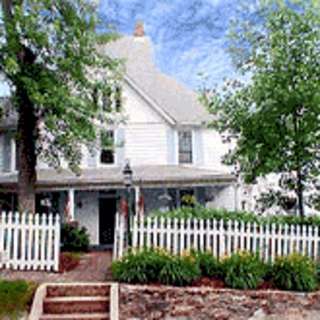 The Dry Ridge Inn is as affordable as its keepers are informative – rates here are less than you'll find elsewhere. For less, you'll get more – easy access to Asheville and a quick return to a safe, small mountain town whose residents smile and say hello as they pass each other on the sidewalk. Indeed, you may find yourself falling in love with Weaverville as Howard and Kristen did when they moved here more than a decade ago. With restaurants, shops and galleries galore, this exciting town of 3,500 people has just the sort of friendliness and accommodation that you'll find at the Dry Ridge Inn.